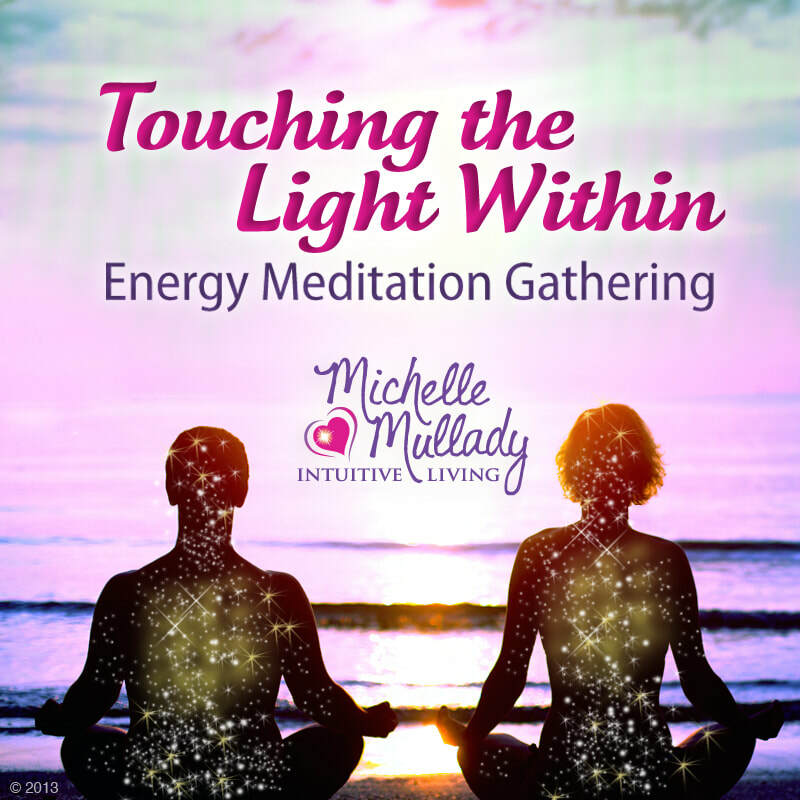 Welcome to Michelle Mullady-Intuitive Living! Hearts are healed here. I help men and women transform their relationships through the healing power of self-love. False beliefs and struggles that have been holding you back and causing you discomfort. You no longer have to feel isolated and alone. Reaching out for help means you will immediately have someone to offer you fresh insight, perspective and counsel. You will have an active partner and compassionate listener to assist you in finding a positive course through the problems you now face on your own. I specialize in helping you to heal from your painful issues so that you can create a healthy and fulfilling life through spiritual life coaching, energy therapy﻿,﻿ intuitive direction, angel messenger sessions, breathwork, simple guided meditation practices, affirmations, and prayer. Through my individualized, holistic (body-mind-emotions-spirit) approach, I can support you to enhance every area of your existence — relationships, health, finances, intimacy, career, and spiritual growth — all while living one day at a time in a busy world. Visit my Spiritual Life Coaching page to learn more about the personalized sessions that I offer. Wellness in your body, mind, emotions, and spirit? If you answered "YES", please know that you are a valuable person who deserves to live the life of your dreams. My intention is to support you to regain your health/life balance, reconstruct your relationships, and soothe your anguish. I am here to lovingly teach you how you can heal the past and create genuine and lasting joy in the present moment. It is my passion to assist you in discovering and falling in love with your authentic self. Begin the journey today﻿ to set in motion the changes you are desiring to make by signing up for my newsletter Living in the Light and you will also receive a free e-book gift. These beautiful resources can help you take the first steps towards expanding your awareness and opening new pathways to love, freedom and serenity. For more information about the services I offer or to schedule an appointment please call my office at 1-210-501-9582 or email me. I felt a longing for peace that I had never known and a desire for unconditional love and authentic joy that welled up inside of me like a fountain. I wanted to be set free from my prison. 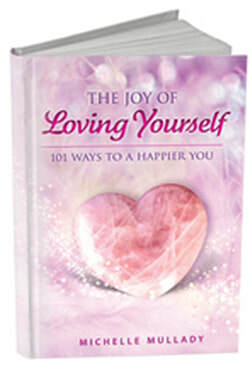 I was ready to begin the journey of healing my life and learning to love myself. Although on a conscious level, I was completely unaware of what an awe-inspiring path this would be. Do you desire to stop your personal pain and heal your relationships? Now is the time to change your life, because you have suffered long enough. Purchase your 4-Sess﻿ion Spiritual Life Coaching package now! on April 28th for a "Reiki Healing Circle" group meditation at the San Antonio Japanese Tea Garden. This event is open to the public. $10 per person. Click here for more details. 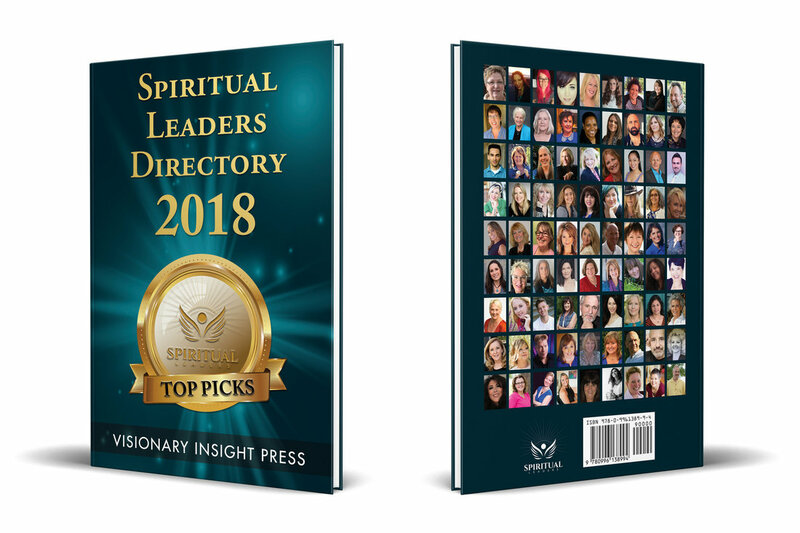 Michelle Mullady is honored to be featured in Visionary Insight Press' Best-Selling Book "SPIRITUAL LEADERS DIRECTORY 2018: TOP PICKS"